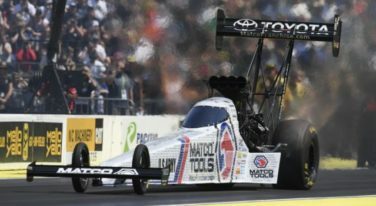 Another shovel-full of dirt fell into the grave of NHRA’s Pro Stock category less than a week after the Mello Yello season finale at Auto Club Raceway in Pomona. 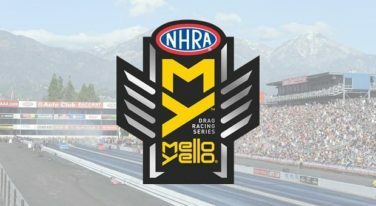 Weather willing, this weekend begins the six-race NHRA Countdown to the Championship playoffs to crown titleholders in Mello Yello’s Top Fuel, Funny Car, Pro Stock and Pro Stock Motorcycle classes. 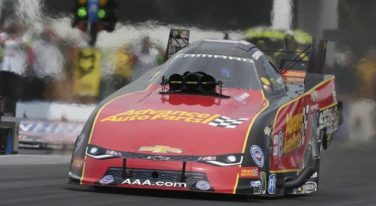 The 24-race NHRA Mello Yello Drag Racing Series campaign has hit its midway point with last weekend’s running of the Summit Racing Equipment NHRA nationals at Norwalk, Ohio. 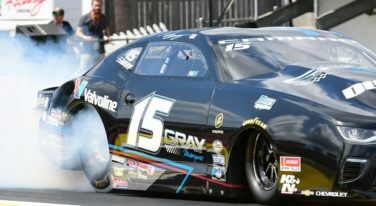 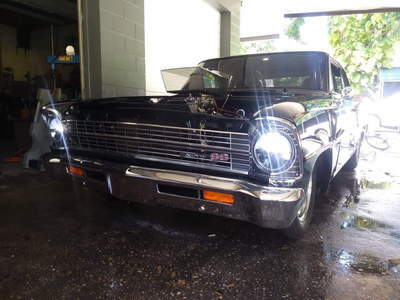 The key to gaining Wally trophies and national championships in NHRA Mello Yello Drag Racing Series competition is to be consistently fast. 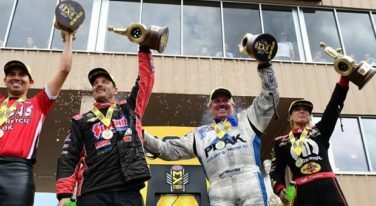 This season, there’s one driver who’s doing so more than any other. 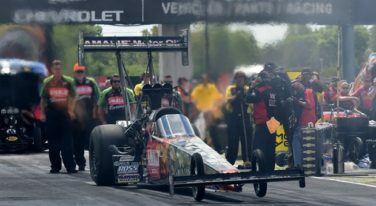 Is this the year of the smiling assassin in NHRA’s Top Fuel Mello Yello Drag Racing Series category? 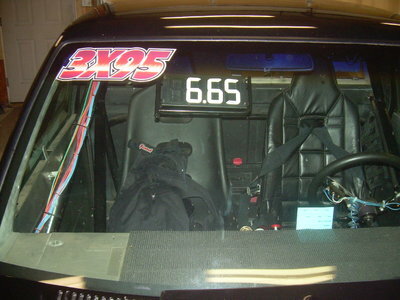 It sure looks that way. 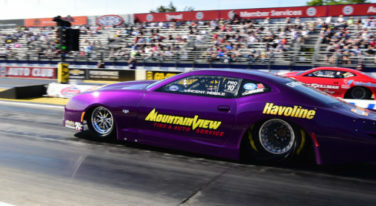 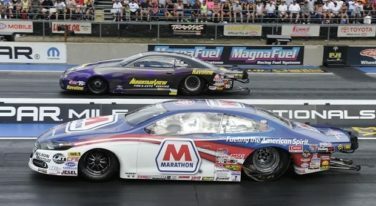 The dynamics of NHRA’s Mello Yello Drag Racing Series are changing. 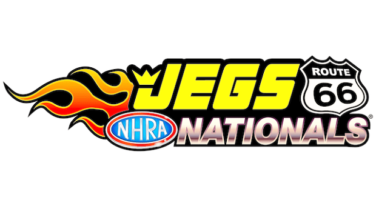 JEGS and the NHRA have reached an agreement, naming the high performance auto equipment retailer as title-rights sponsor for the NHRA Mello Yello Drag Racing Series event at Route 66 Raceway, just outside Chicago.